Car companies try to convince you that their vehicle is perfect for you, right off the production line. But the only way to ensure a vehicle is actually perfect for you is to let you design it. 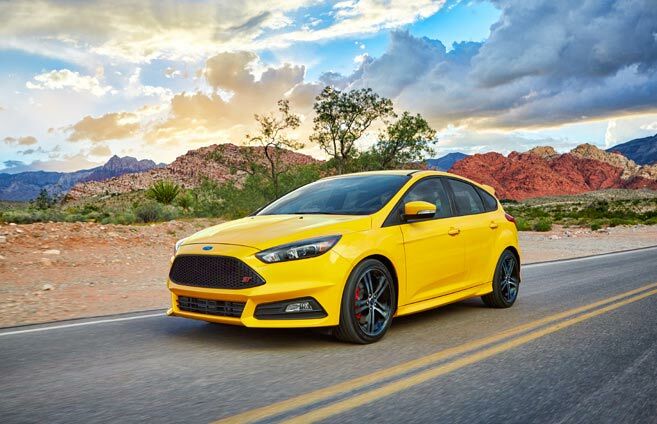 With the Ford Focus, you have the freedom to decide between a sedan and a hatchback, a turbocharger and an electric engine, racing seats and an eco-conscious interior, and so much more. You get the vehicle that fits you, instead of trying to fit your life into the vehicle they sell you. 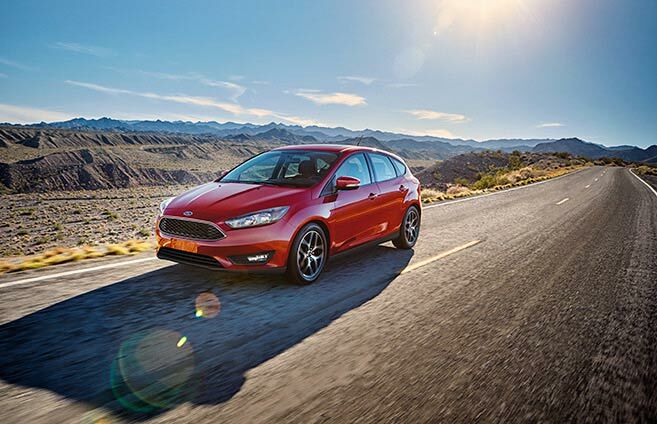 Across the board, the Ford Focus has proven dominance where it counts. 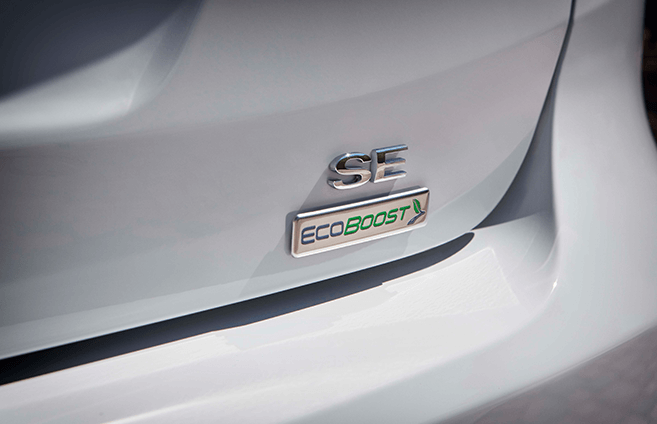 The 1.0L EcoBoost engine has been awarded first place in its category at the International Engine of the Year Awards for five straight years. That means you get an astonishing city/hwy combined 7.0 L/100 kms while meeting the challenges of your life with energy and flexibility. If you need more power, the Ford Focus RS has you covered. Its 2.3L with turbocharger produces 350 horsepower and 350 lb.-ft of torque – the best numbers in the class. That translates to a 0-100 time of 4.7 seconds! 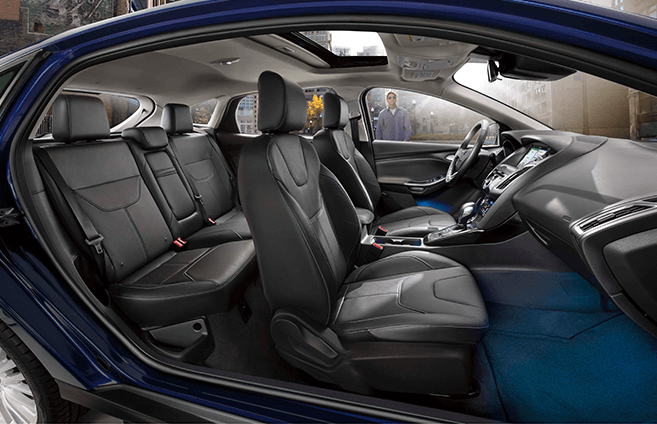 On the inside, the Focus offers you a customized driving experience. Four-way adjustable head restraints, French seams on the leather-trimmed seats, standard Bluetooth, and available SYNC 3®, combine for a cockpit-like design. 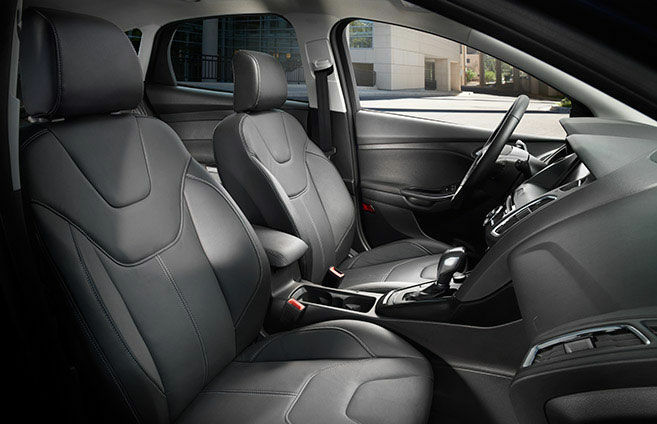 From the Focus Electric’s 100% recycled REPREVE® seats (part of Ford’s farm to car initiative) to the ST’s RECARO® racing seats, the Focus lineup has an interior experience for everyone. Across every Focus, you’ll get the redefined console and SmartGauge® and its customizable LCD displays that display only the information you want to see in the clearest way possible. Focus technology will keep you informed and connected. 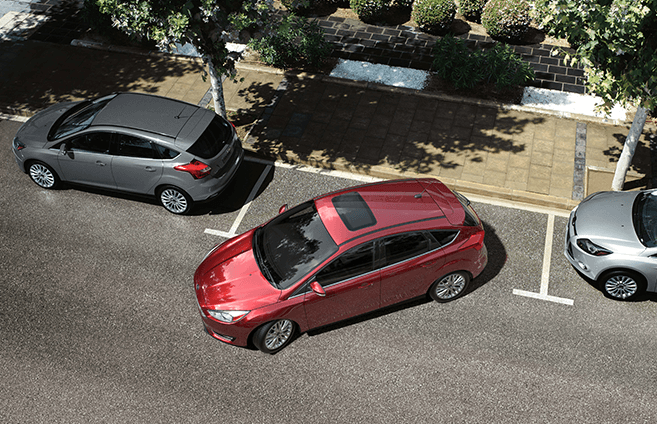 Available active park assist provides hands-free parallel parking while the Reverse Sensing System alerts you when objects are directly behind you. There’s also available SYNC 3 voice-activated technology to keep you connected. Plus, a rear view camera and MyKey come standard. It’s these type of features that will inspire a feeling of confidence when driving the 2017 Ford Focus. Standard Torque Vectoring Control was designed to help the front wheels grip and steer better while you’re heading through a curve or driving in slippery conditions. There’s also the available PowerShift automatic transmission designed to combine fuel efficiency and fun-to-drive performance with operational convenience. Attention to detail can be seen in the crisp digital displays that populate the center console, the available features like first-row four-way adjustable head restraints, alloy trim, the French seams of the leather-trimmed seating and the leather eight-way power driver’s seat. The design screams performance. 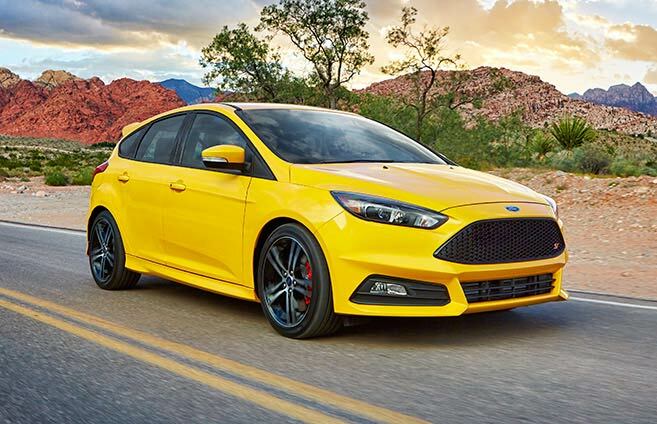 From the body kit with lower valances and rocker moldings to its performance-inspired rear spoiler and unique bright-tipped center-exit exhaust, Focus ST is all about attitude. Also available are the great-looking 18-inch machined aluminum wheels with black-painted pockets; includes front and rear disc brakes with red brake calipers. Available SYNC 3offers high-speed performance, enhanced voice recognition, a capacitive touchscreen with swipe capability, available navigation with easy destination entry and pinch-to-zoom functionality, Siri seamless integration and automatic updates over Wi-Fi. 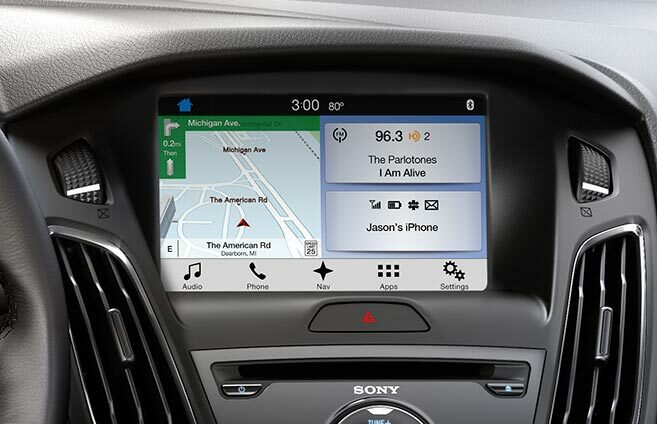 Available for 2017, SYNC 3 also brings the power of Apple CarPlay and Android Auto to your Ford. Thanks to a camera and sensors mounted at specific locations on the vehicle, you can be aware of other vehicles and objects that are beside and behind you. 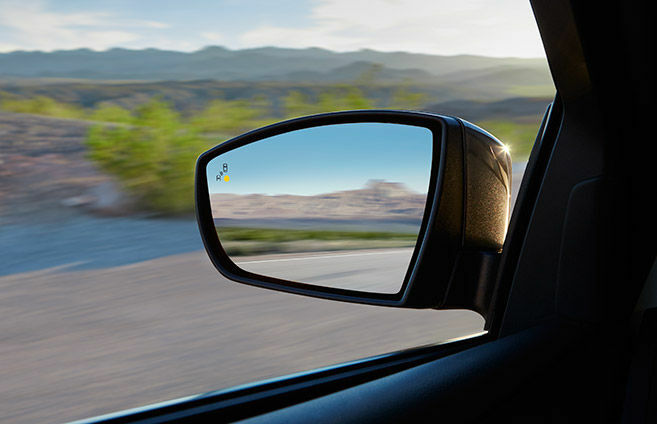 Other available features to assist you on the road are the Reverse Sensing System, SYNC 3, BLIS (Blind Spot Information System) with cross-traffic alert, Lane-Keeping System and active park assist. Canada’s most accurate online trade evaluations available to you for free.